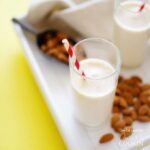 This Almond Maple Smoothie is surprisingly simple and delicious. Nutty almonds and maple syrup meet creamy Greek yogurt and frozen banana to create a hands-down heavenly smoothie that you won’t be able to put down. I’ve become a bit of a self-declared Smoothie Queen as of recent. But I’ve realized that my smoothies don’t often stray from the usual frozen berries + banana + spinach routine, so today I went about trying to change that. After accidentally buying way WAY too many almonds the other day, I’ve been scheming up ways to use them. I throw them in salads, on breakfast cereal, I even tried chopping them up for use as a breadcrumb of sorts! But it never occurred to me to make them the center of a smoothie. That is until now. The tulip-man, my European boyfriend who’s unaccustomed to our American foods, was addicted to good ole North American maple syrup from the moment he first tasted it, so we’ve acquired quite a stockpile in our house (you know, in preparation for the maple syrup apocalypse). And as I was staring into the fridge blankly, as I so often do when I’m blanking on a good recipe idea, it dawned on me. 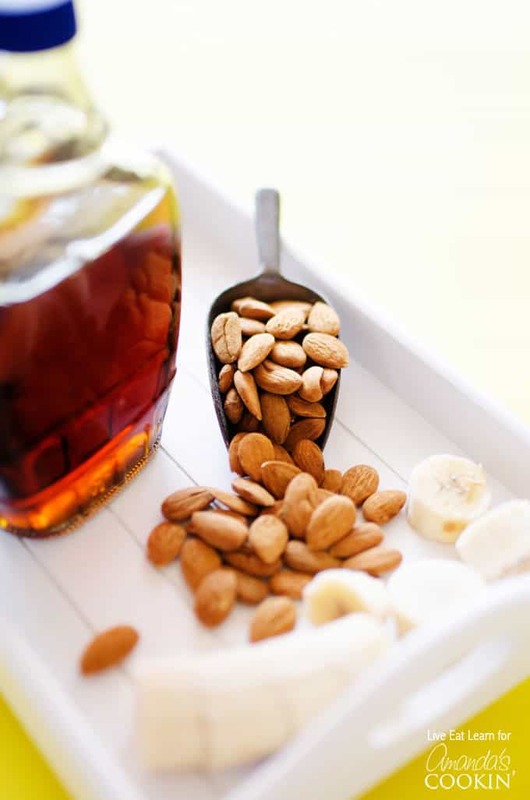 Almonds + maple syrup! I quickly threw some almonds, maple syrup, yogurt, and a frozen banana in the blender, blitzed it all up, and tasted. Holy guacamole, you guys, this smoothie is GOOD. It’s not in-your-face flavor, but rather, subtle hints of sweetness and creaminess and just darned goodness. Want to learn the basics of a Green Smoothie? 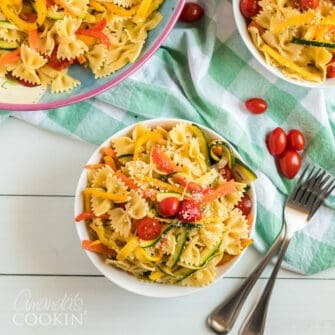 We have just the recipe for you! 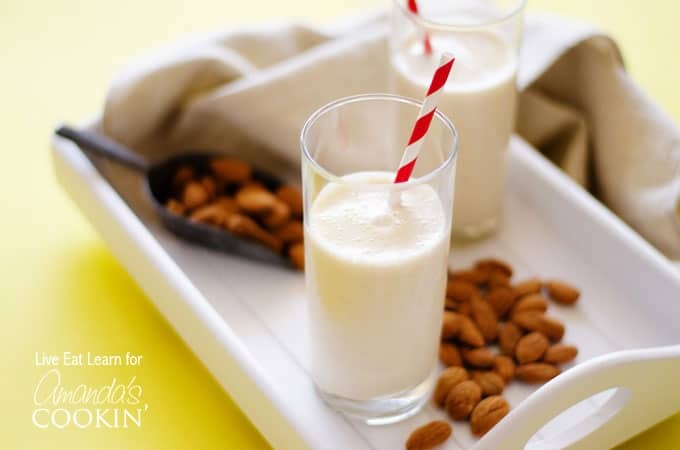 Nutty almonds and maple syrup meet creamy Greek yogurt and frozen banana to create a heavenly almond maple smoothie you won’t be able to put down. 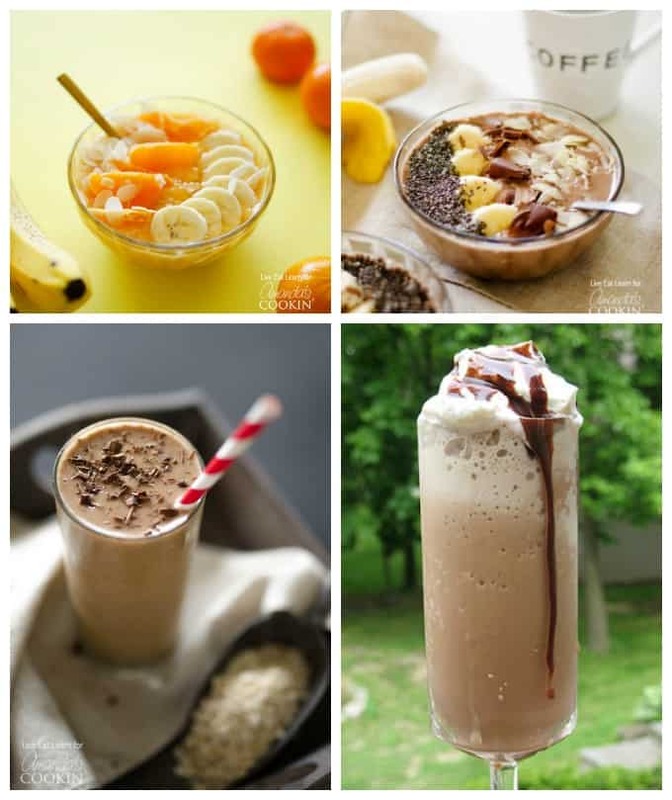 Blend all ingredients until smooth and serve!